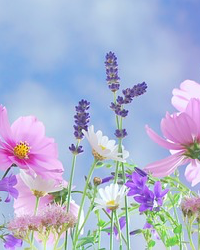 Obituary for Mildred L (Roush) Hart | Cremeens Funeral Homes, Inc.
Mildred L. Roush Hart, 98, of Racine, passed away, on Wednesday, July 11, 2018 in the Overbrook Center, Middleport. 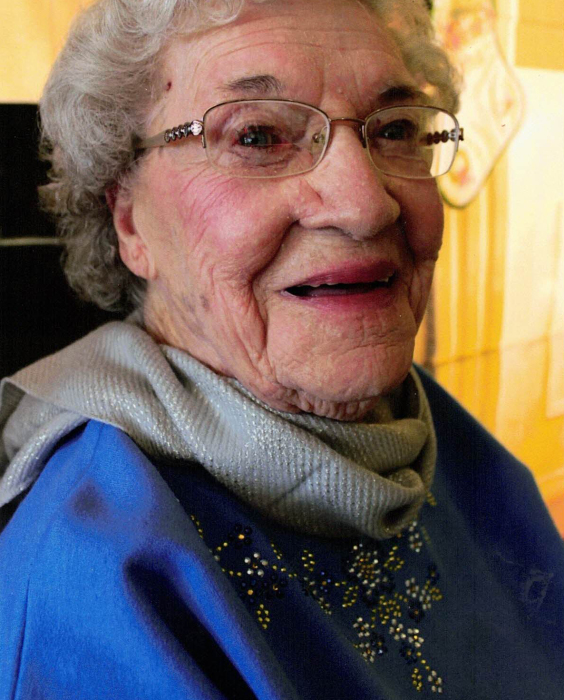 Born January 10, 1920, in Letart Falls, she was the daughter of the late Henry and Marie Roush Roush. She retired from Imperial Electric in Middleport, and was a member of the Bethany United Methodist Church and the Sonshine Circle. She is survived by her son, Dale Hart, of Racine, a daughter, Paula Lund, of Arizona, grandchildren, Legina (Jason) Hill, Don (Candace) Laird, and Paul Laird and great-granddaughter Breanna Duvall. Special friends, Hazel McKelvey, and Charlie Callaway, and numerous nieces and nephews also survive. In addition to her parents she is preceded in death her husband, Linley M. Hart, a sister, Violet Fisher, and brothers, Dale and Ray Roush. Funeral services will be held at 2:00 p.m. on Friday, July 13, 2018 in the Cremeens-King Funeral Home, Racine. Pastor Jim Marshall will officiate and interment will follow in the Letart Falls Cemetery. Friends may call one hour prior to the funeral service on Friday at the funeral home. In lieu of flowers memorials may be made to Bethany United Methodist Church, P.O. Box 347, Racine, Ohio 45771.